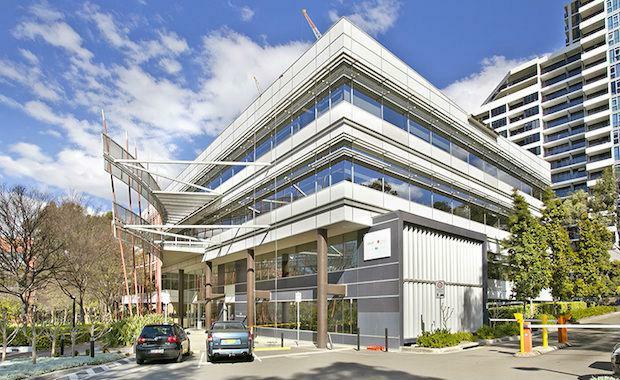 The Fund would own a quality portfolio of six A-grade metropolitan and business park office properties across Sydney, Brisbane and Melbourne independently valued at approximately $376 million. The GPT Metro Office Fund would comprise of properties with a 6.3 year weighted average lease expiry and 7.7 per cent capitalisation rate. Adding the attractive listing properties included in the portfolio have an average building age of 3.5 years and 100 per cent occupancy. GPT is being advised by UBS and Allens. National Australia Bank Limited, Morgans Financial Limited and Ord Minnett Limited are acting as Co-Lead Managers.